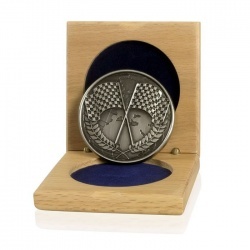 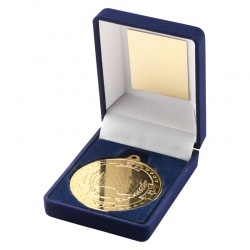 Gold, silver and bronze finish motorsports medals offered with low-cost engraving and fast UK delivery. 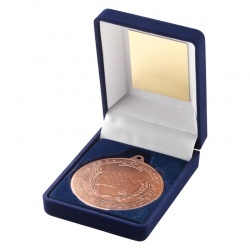 50mm Bronze Finish Motorsports Medal in Presentation Case. Gold Finish Motorsports Medal in Presentation Case with Plaque. 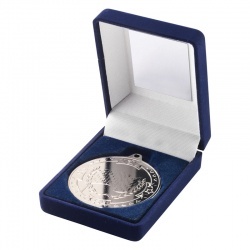 Silver Finish Motorsports Medal in Presentation Case with Plaque.